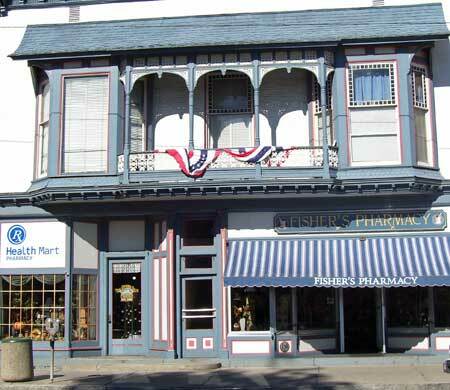 Fisher's Pharmacy is located in historic downtown Wellsville, NY. We are a locally owned Health Mart Pharmacy. We are a full service pharmacy that accepts most major insurance plans. We offer a private consultation area and free blood pressure monitoring. We offer a full line of OTC medicines, Nature's Bounty Vitamins, and many DME items to help keep you and your family healthy and happy. We have a full gift shop"The Other Side" located within the store for all your gift giving needs.